about his latest single, Break the Rules, and what the story is. 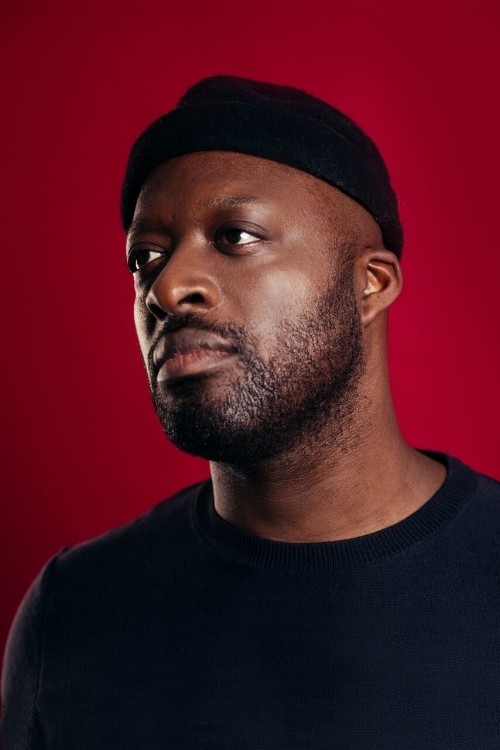 He discusses what it is like getting backing from big names such as MistaJam; the albums that are most important to him; what he has planned in terms of gigs – he recommends a rising artist to follow. I ask whether he gets time to unwind away from music and whether more material will come; the advice he would give to artists emerging; which musical memory is most precious to him – he ends the interview by selecting a great track. Hi, TIEKS. How are you? How has your week been? My week’s been good, thanks. Spent a lot of time in my studio creating new tracks - that's always great. 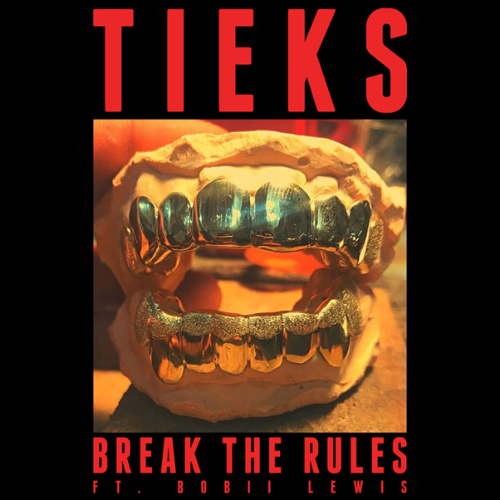 My name is Mark Tieku more commonly known as Tieks. I produce and write Pop records. Pleased to meet you. Break the Rules is your new song. What is the story behind the song? I work closely with another writer, Jay Weathers. He produced and co-wrote My Lover for Notes. Every few months, we meet up and play each other the music we’ve been working on to see where we can cross-pollinate Ideas. Break the Rules was a demo that he had started with Bobbie but had sort of hit a roadblock in their minds. Jay played it to me. I loved it; got bass and guitar played on it; arranged it, finished the production - and a demo turns into a ‘record’ I wanted to make in New York in the summer of 1981. It features Bobii Lewis. How did you two come to meet? I didn’t meet Bobii until after I had finished the track to be honest. He came to my studio after myself and Jay had done our bits and he loved it. You have received support from big names like MistaJam. How does that make you feel? 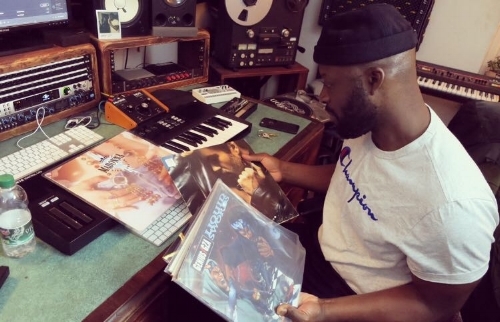 It’s always great to get love for my records no matter where it comes from. I register it and appreciate it but, yeah, guys Like Jam and Clara at Radio 1 have been massive supporters of all my records. I think it’s safe to say in regards the hits I have had, the guys at Radio 1 have definitely played a part in getting those songs the traction I needed. What comes next in terms of material? Might we see more songs next year? What comes next? Another song. There will be more songs in the next year that’s for sure. I don’t think I ever got into music at any point cause I think it’s been something with me from birth. Artists like Daft Punk, Bowie; Prince, Apex twin; Radiohead and Wu-Tang. I could go on. Like many musicians, I am a sum of many parts. My favourite memory is being in a cocktail bar and my manager messaging me to tell me my track had broken into the top-one-hundred on iTunes. Twenty minutes later, he texted to say it had hit eighty; twenty minutes later fifty etc, etc. I think it ended up at twelve that night and was in the top-five by the morning. Surreal. For me, I have taken so much from all of Daft Punk’s records barring their last one which, ironically, was probably their most successful. However, Discovery, in my opinion, is the greatest Dance album ever made. It’s one part Prog-Synth; one part Pop; one part Disco and three parts House. A genius record. The absolute zenith of Kanye’s music career in my opinion. Everything before led up to that record and everything after didn’t live up to it. It’s an encyclopedia of Hip-Hop history with a foot in the present. Kanye is a straight-up fool a lot of the time but no one can deny he is a giant of a music curator. The greatest Popstar the world has ever know at the peak of his powers. People talk about off The Wall being Michael’s best album but that’s just because it makes them sound cool. The reality of Thriller is that it’s an ok record with some incredible singles but any record with Baby Be Mine on it just doesn’t cut the mustard for me. Bad is an amazing album but, for me, Dangerous shows an artist in absolute control of what they are trying to do. Also; Teddy Riley kills the production alongside M.J. It would be a toss-up between Travis Scott or Lorde. My rider would be what it is right now: some high-quality gin (which I never usually drink); a few bottles of water and two black towels. Yeah. I’m occasionally playing dates around the country. Next is Chester for freshers’ week. If it doesn’t work out and you have to work in Tesco; get over yourself cause that’s what every other person has to do life. It’s normal: a successful job in the entertainment industry is not. But, if it does go well and everyone is stoked on you, enjoy it; get over yourself and be ready for when they’re not stoked on you. Akheim Allen is an incredible young rapper from London who people need to check out. I’m in the studio most of the time but my downtime is mostly spent watching movies and reading a lot of books. Movies are my first love. I probably watch around four a week. Don’t be surprised if you see I’m making movies/loving image in the future.